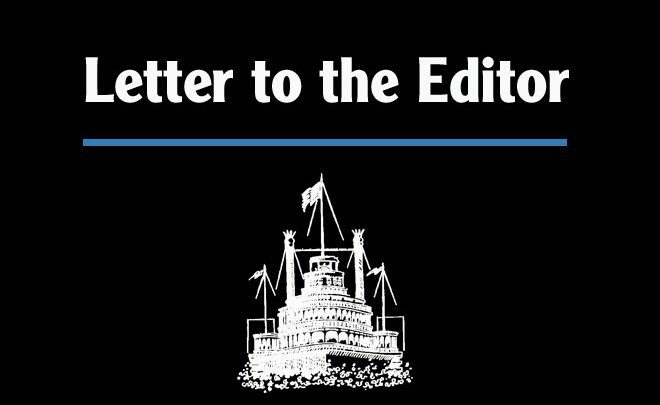 Recently, two former members of the Education Fund Board have expressed concern over spending of the one-half cent sales tax in regard to the school district’s current financial needs. I think it is always important to question how taxpayer dollars are spent, but I want to defend the Education Fund Board, it’s student-facing spending, and why it is important to support our school district in the upcoming election. By any measure the Steamboat School District has been doing a great job educating Steamboat’s kids. It is widely considered one of the best school districts in the state. I believe the Education Fund Board’s focus on awarding grants that will affect student learning the most has a lot to do with this. I looked back on the last few years just to make sure I wasn’t mistaken on EFB’s website. You’ll see staff to reduce class size and give needed supports and technology to keep our schools wired in a 21st century world take up most of what they pay for. As a former teacher in both Hayden and SOROCO I can tell you first hand that the ½ cent sales tax provides much needed financial help to our outlying districts here in Routt County as well. The Steamboat School District is something the whole town should look at and be proud of. Our students out-perform most and are ready to face life’s next challenges head on. I have had the pleasure to meet many local alumni since I moved to Steamboat in 2007. Former graduates of our schools come back to our town as leaders and stakeholders of the future for Routt County and our current students are being set up for the same success. Having great schools goes beyond just producing quality students. It increases property values for homeowners and makes it an attractive place for parents who value education to move and raise a family here. Good schools keep children engaged, out of trouble and reduces problems we could have in the community. 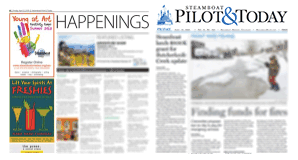 The reality is that it isn’t just Steamboat Springs that is having trouble funding basic needs in schools. Hayden has a measure on the ballot asking for help and Soroco did as well before a mishap. You will find similar requests every year in other communities as well. The state of Colorado is well in the bottom half of funding for education (39th according to Census Bureau information on per pupil spending from 2014) and the burden to keep schools up to par falls on local communities. This election, our community has a chance to support our schools by keeping them humming and making sure they are safe for our students. If we can’t get behind a school district that continually out-performs the norms what can we support? Vote “yes” on 3C/3D and promote the future success of our schools and our town.